Simply amazing how a little bit of social media ‘push’ in the right direction had this Proton X70 owner smiling again. 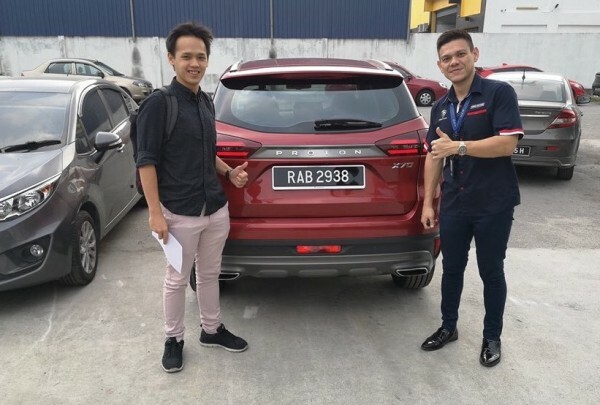 His X70 had an accident a few days ago and when it was sent in for repair this X70 owner was confronted with a a sequence of negative messages and responses from Proton after sales and the dealer due to lack of spare parts. 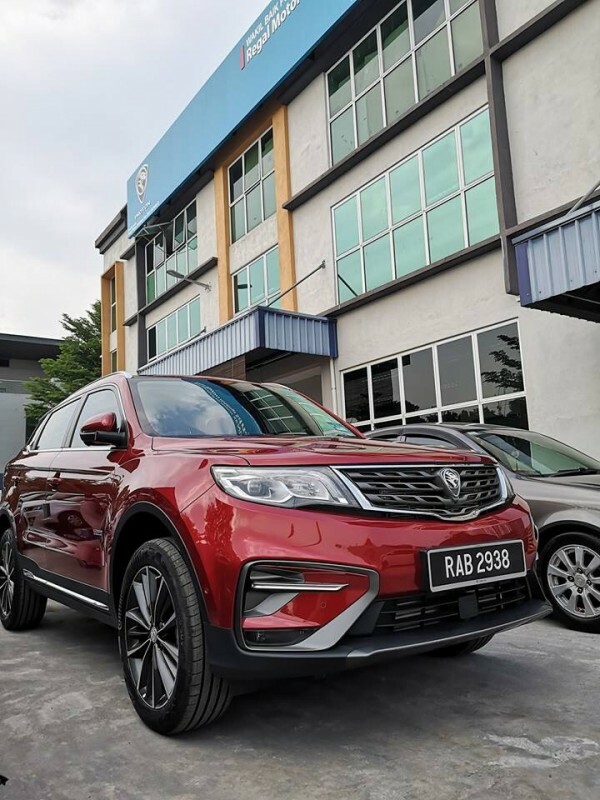 The estimated repair time quoted was 1-2 months and this was unacceptable by the X70 owner and also the community of Proton owners who have been looking forward to much improved service and after sales with the Proton ownership of Geely. The X70 owner turned to social media and us and we shared his plight on www.dsf.my and also www.automacha.com and now just 2 days later he picked up X70 yesterday all repaired and looking just the way it was before the unfortunate rear end accident. Note to all readers. Where we can help we will and we urge you to contact us for after-sales and new car issues for all other car brands in Malaysia.